Vanquish Products has new differential covers for the Axial Wraith. 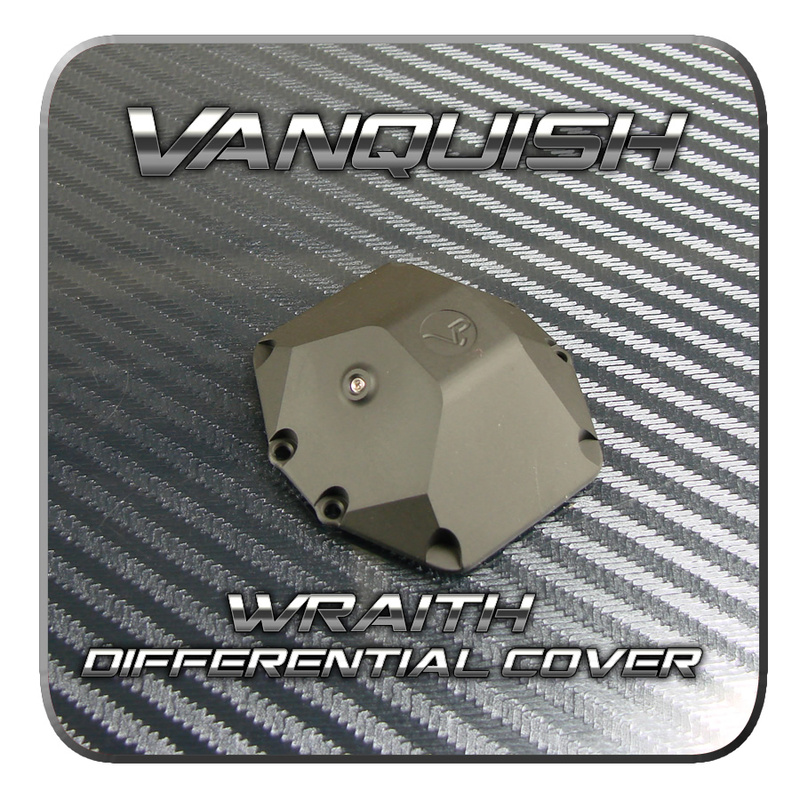 There are two designs of the differential covers. 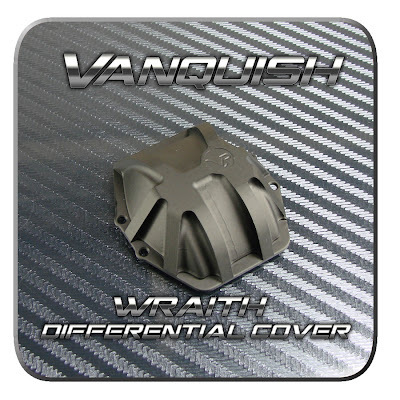 The top picture is the 3D differential cover and the bottom picture is the standard cover. Both diff. 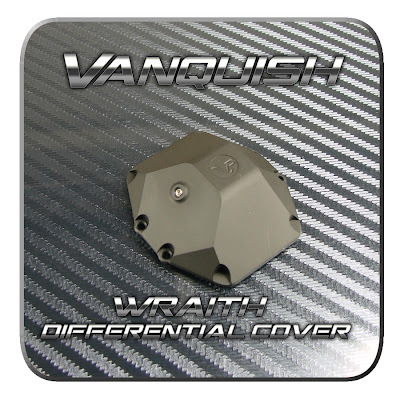 covers are made from CNC aluminum and are available in Black or Silver.